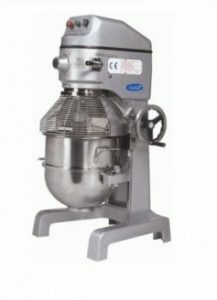 ChefQuip are the leading Uk stocklist of Food Mixers, ChefQuip Planetary Mixers are available in 8 different sizes ranging from 10 litres through to 80 litres, our best selling 20 litre mixer comes in 2 models. 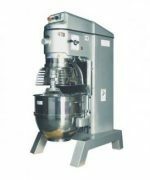 Ideal for chefs and bakers alike ChefQuips planetary mixers are versatile machines offering interchangeable utensils allowing it to create batter, whip potatoes, slice or shred vegetables and handle dough. Our commercial planetary mixers come in many different sizes fit for any commercial need. But its uses don’t stop there! 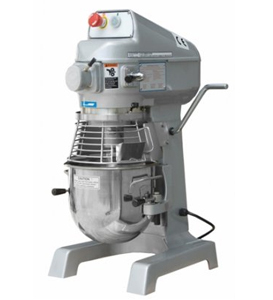 If you’re looking for a Planetary Mixer or Planetary Blender, look no further because ChefQuip has you covered. 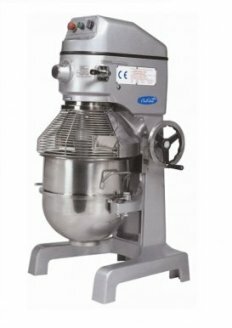 See from our range of commercial Planetary stand mixers to find the perfect piece of multi-purpose equipment for your catering establishment. A quality commercial food mixer can be a difficult appliance to shop for. Here at ChefQuip we understand this and is why we offer the best quality kitchen appliances on the market . 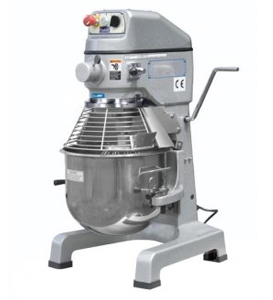 Our commercial food mixer is excellent for whipped cream, pizza & bread dough, meringue, meat mix and so much more. These commercial food mixers are used in high capacity in locations such as hospitals and schools. They feature a heavy-duty motor with variable speeds, an interlocking quick release bowl guard and bowl lift. Don’t miss out on getting the best planetary mixer on the market!